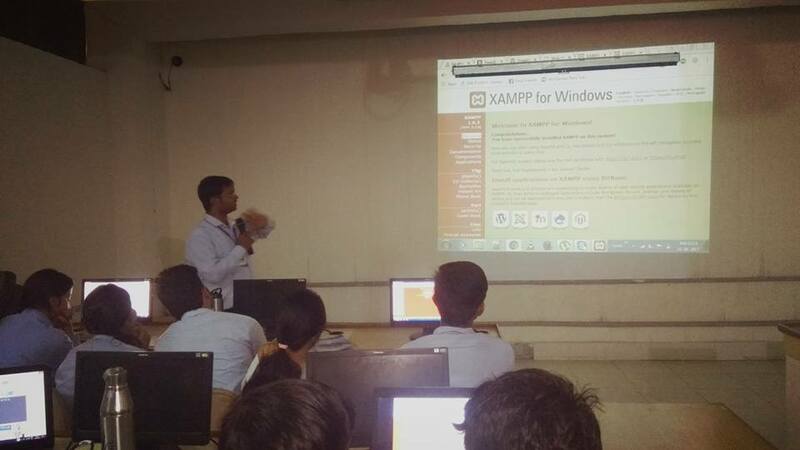 Excellent Initiative Workshop on Advance Web Development tools and CMS at MPCT, Gwalior. Dr. Sandeep Gupta (CEO of Techiesgroup) will be taking the lectures on Web designing. 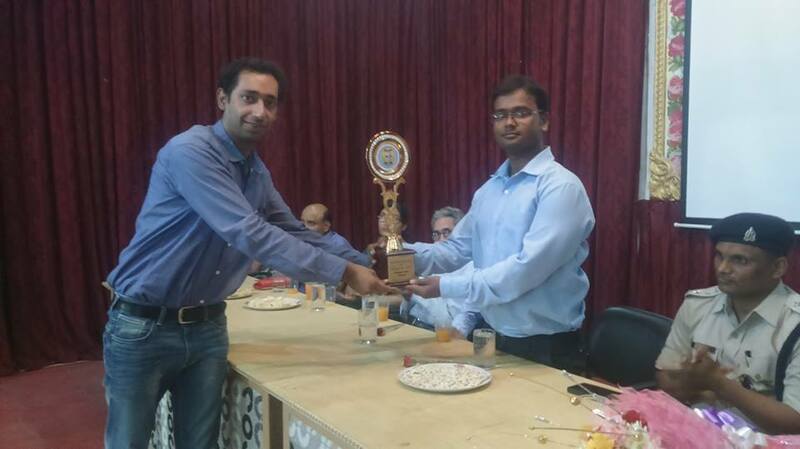 TechieShubhdeep IT Solution Successfully delivered workshop on Android at Gwalior Engineering College, Gwalior. 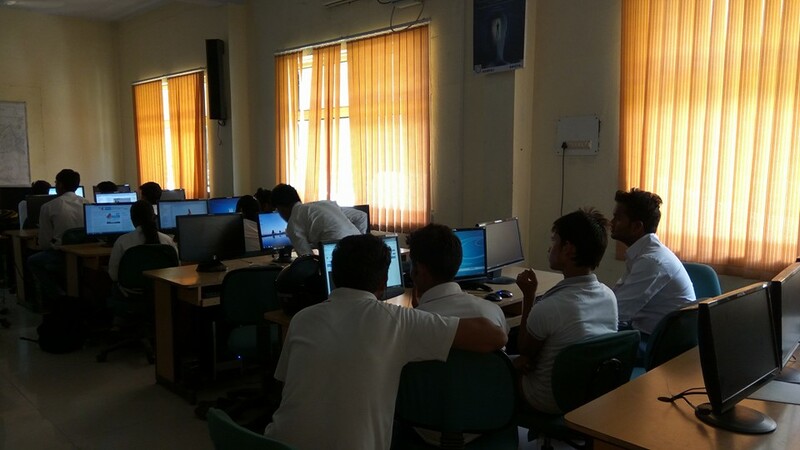 TechiesGroup Organized a successful workshop in ETAWAH at Narayan College Science and Art on Web development under the supervision of Mr.Sandeep Gupta(Managing Directore). 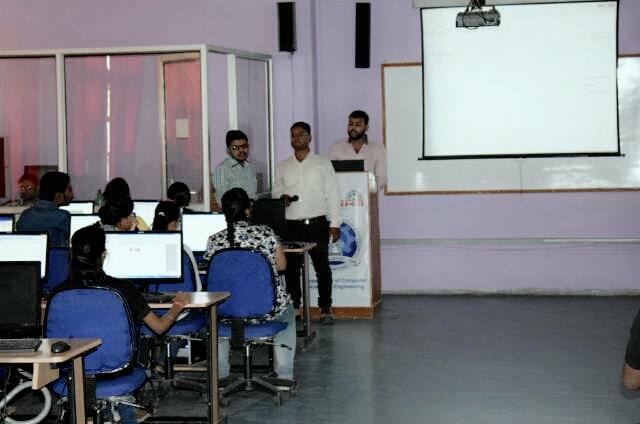 We as Techies group will be commencing a workshop on MALTAB at SRCEM, Gwalior. Dr. Sandeep Gupta (CEO of Techies group) will be taking the lectures on MALTAB. 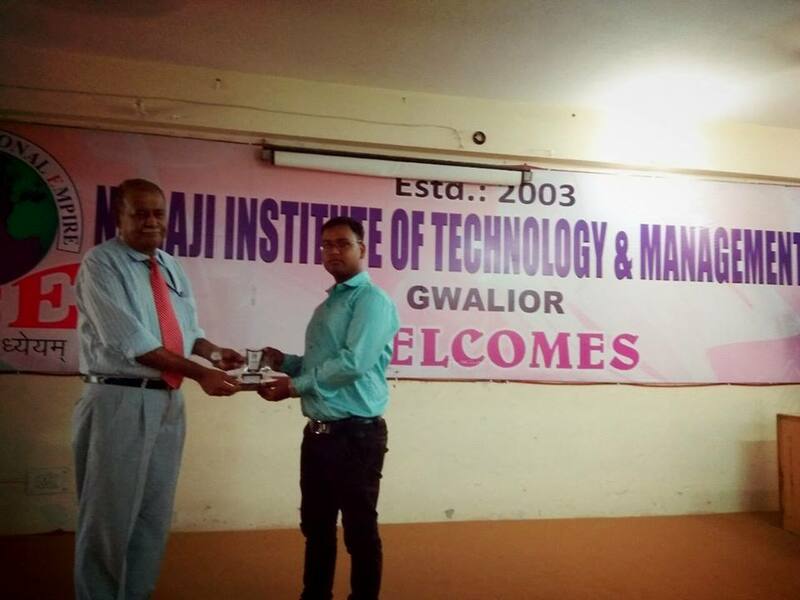 Successfully presented workshop on Android at NITM, Gwalior. 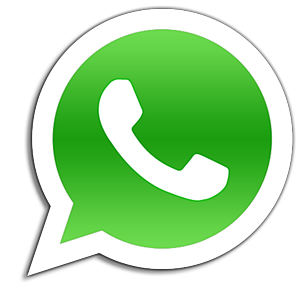 Dr. Sandeep Gupta (CEO of Techiesgroup) will be taking the lectures on Android.